The toilet paper holder by LindDNA combines raw aluminium with soft recycled leather. 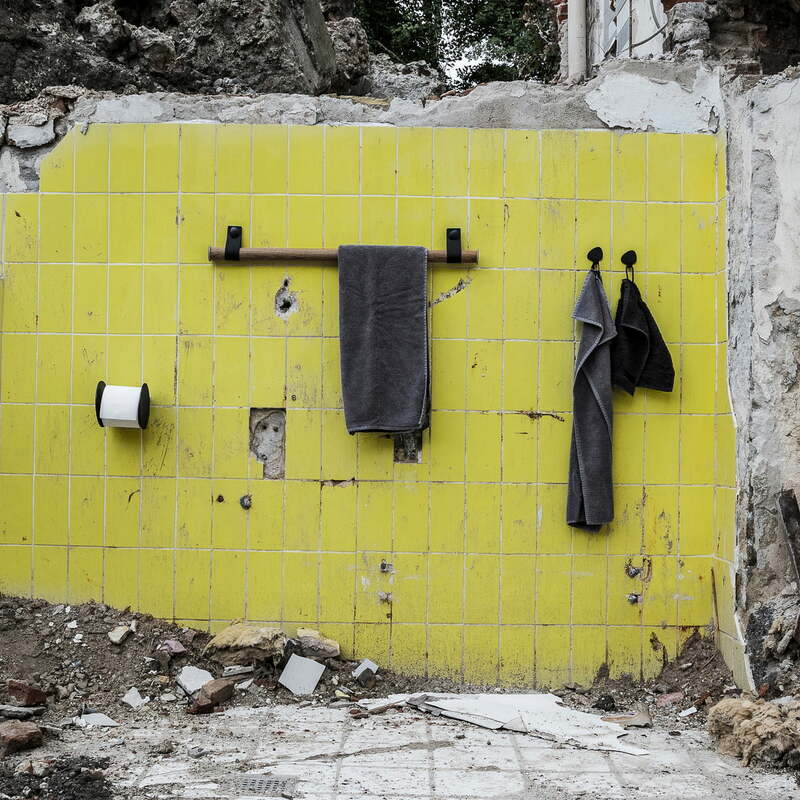 A striking design for the bathroom, which stands out from the mass of ordinary toilet paper holder. The recycled leather gives the holder an aesthetic as well as hard-wearing surface, which is robust and water-repellent - ideal for the bathroom. 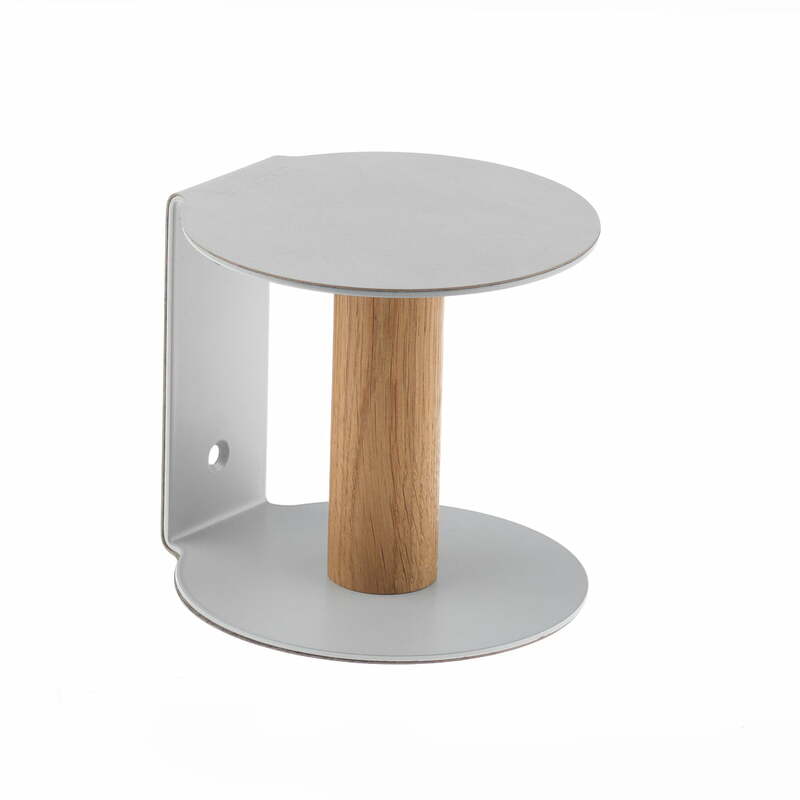 A wood bar made out of Danish oak is located between the two aluminium brackets. The oak is held by a simple opening / closing mechanism, which makes it very easy to change the toilet roll. 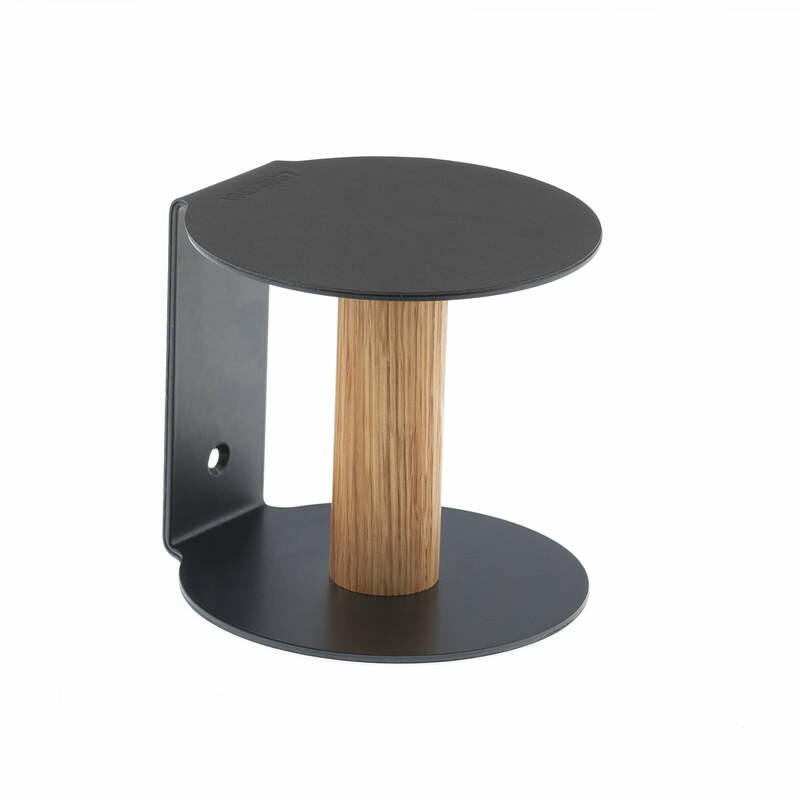 Between the two aluminium brackets of the toilet paper holder by LindDNA, there is a wooden bar made of Danish oak, the final cut of this handmade design. 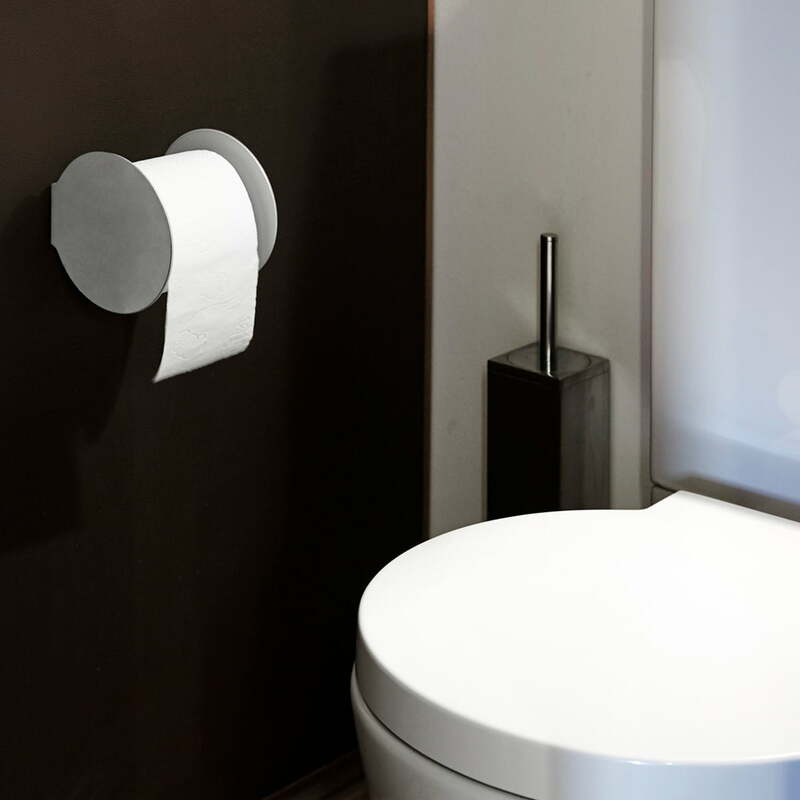 Toilet Paper Holder by LindDNA: The careful choice of materials ensures that the toilet paper holder will embellish the bathroom for many years to come.